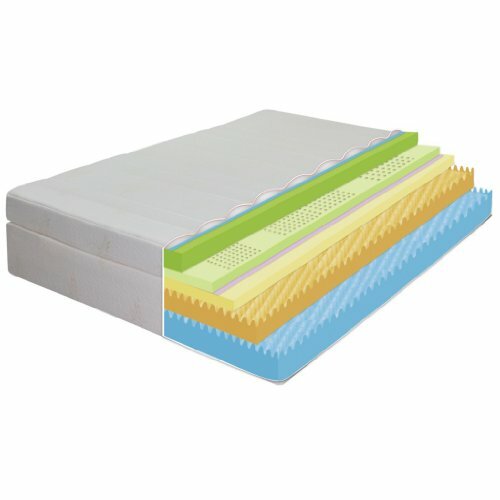 Second layer of 2″ heat sensitive memory foam with Green Tea, Charcoal, and Natural Castor Oil which minimizes the use of petrol based chemical oils, working to eliminate chemical odor and to minimize growth of bacteria in a natural way. 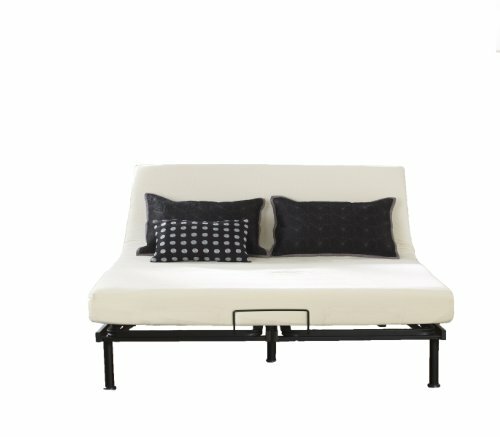 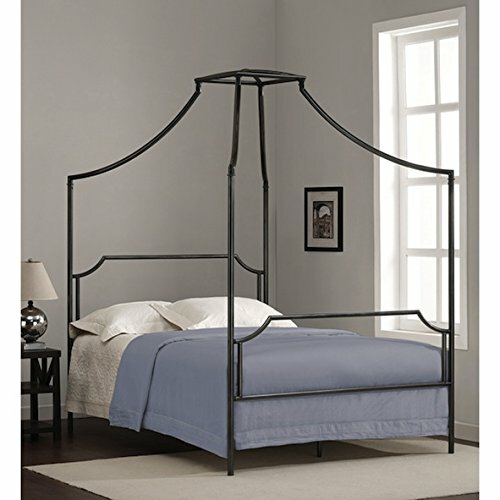 This beautiful Bailey full-size canopy bed features a reliable metal frame with a sleek charcoal finish and graceful silhouette. 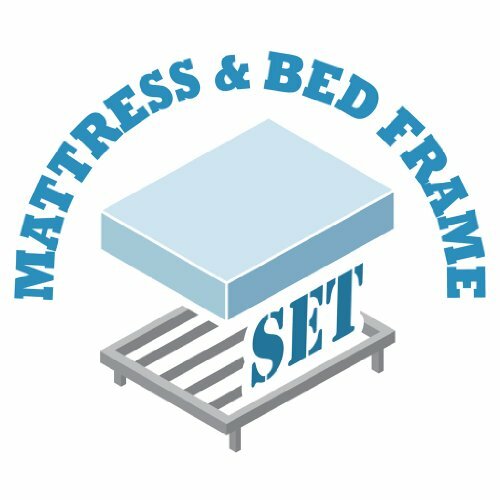 The perfect addition to any child’s bedroom, this versatile frame easily integrates into a variety of decor styles. 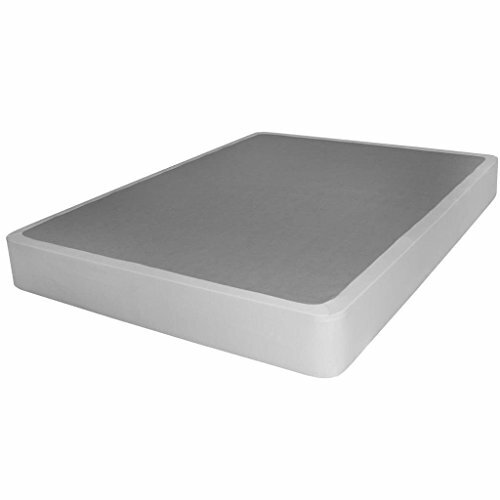 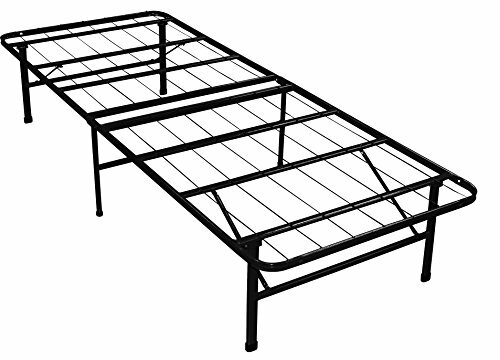 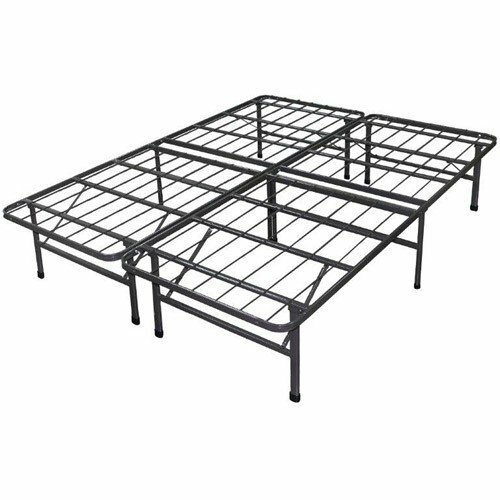 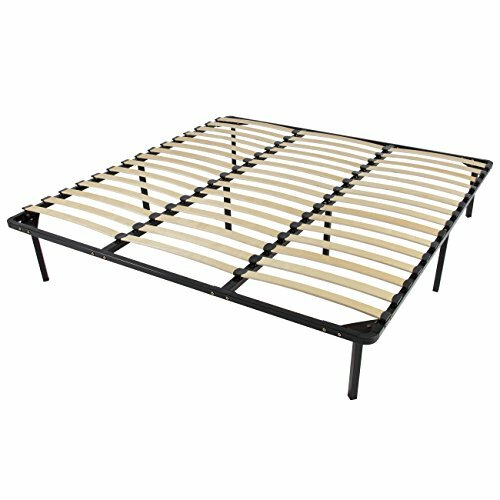 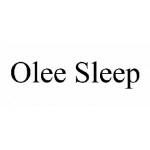 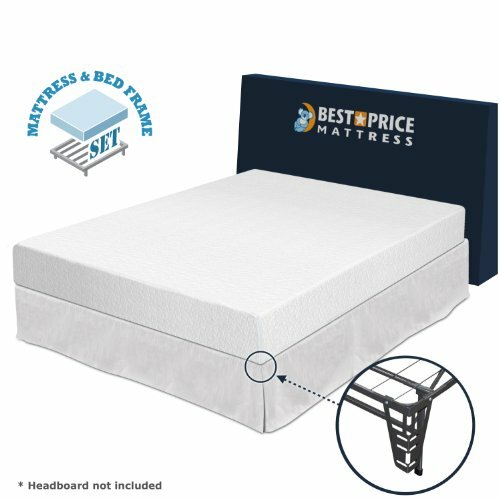 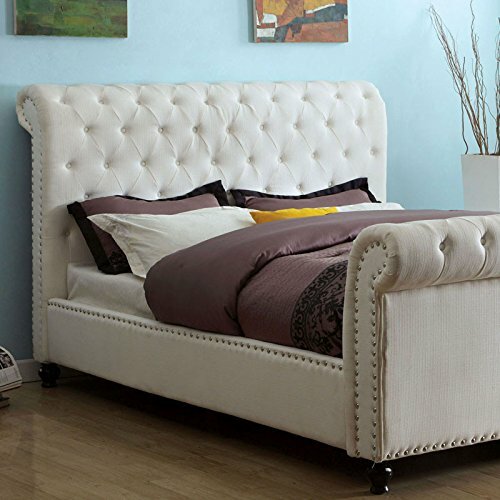 The durable metal construction ensures the bed is able to stand up to the wear and tear children often cause. 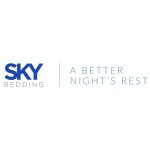 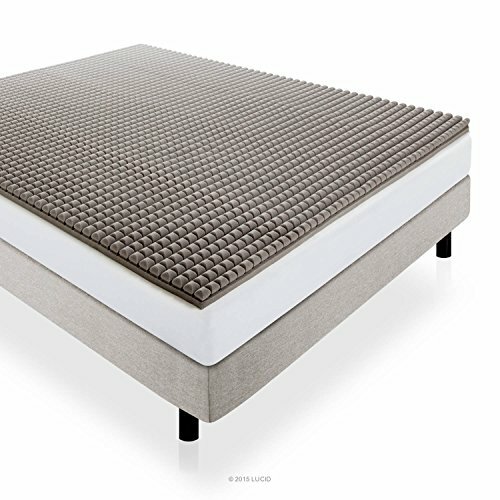 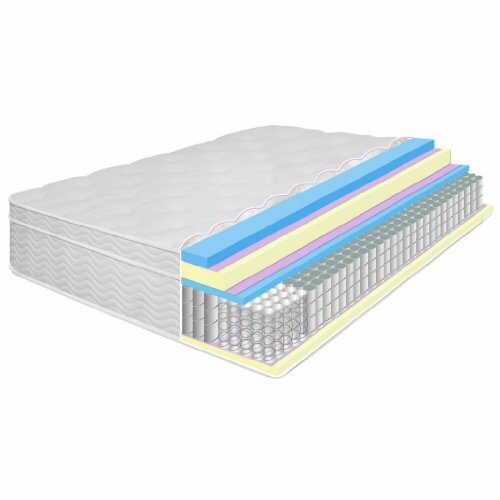 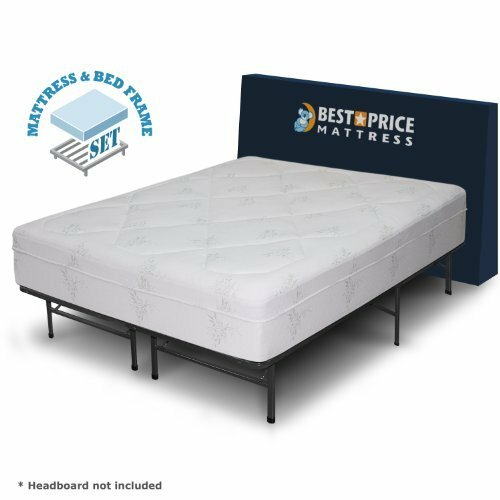 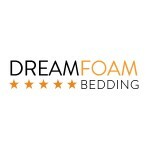 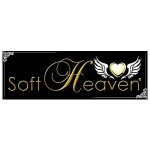 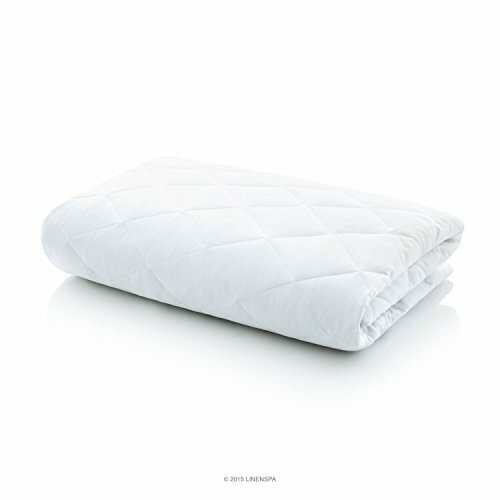 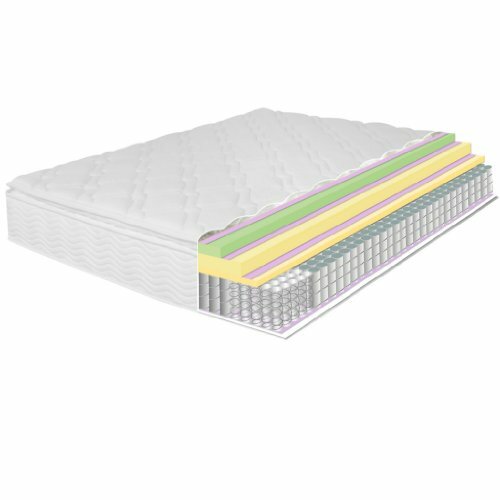 Comfort Poly-Jacquard fabric cover, 2.5″ Memory Foam, 3″ Super soft Foam with Pressure Relief Foam, 6.5″ High Density PU Foam.